Danielle is a 3rd generation Realtor®. She has lived and breathed Real Estate her entire life. Her dad was one of the top producers on Maui for over 30 years. Real estate is definitely in her blood and she has developed such a passion for it. She was born and raised in Wailea, Maui. Living on the island, Danielle was involved in many sports on land and water. She was a competitive gymnast for thirteen years traveling inter-island, mostly to Oahu but gave it up when she was fifteen. She currently plays tennis, surfs, plays softball and equestrian polo with a huge love for horses. When she was a senior in high school, she picked up Polo and it has been her passion ever since and she currently plays on Oahu and across the United States. After graduating from Seabury Hall in 2005, Danielle attended Santa Barbara City College, then transferred to Texas Christian University in Fort Worth where she obtained a Bachelor’s Degree in Communications. Investing in Real Estate is a big step and she is honored to be a part of it. Danielle has a great competitive and determined spirit on and off the polo field. She has developed a wide contact database in the polo industry, living in different parts of the country over the years and she has made a name for herself. She loves to compete and win and she will bring that spirit to the real estate world in all of her deals. The one thing about Danielle is that no matter what, she always will find a solution to any problem. She is optimistic and the type of person you want to be around; you may get a laugh in or two as well. 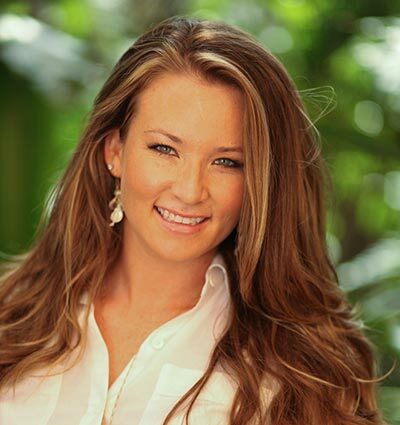 If you have a dream to live in Hawaii, make it a reality with Danielle; she will be so stoked to help get you here! She is very interested in getting to know you and what your needs are.